Splitt (reviewed here) just announced that they have opened an office in Thailand. This is unusual, as the typical HYIP doesn’t have a functioning physical location. It may give an address, typically in England, but this may only be a place to which incoming mail goes. So, for Splitt investors or folks with an interest in investing with Splitt that live in Thailand, there is now a place where you can go to get your questions answered. My impression is that this is the purpose of this new “office.” I suspect that it is an information center, rather than a place where the intricacies of the Splitt business are conducted. The announcement gives the name of the person who is available at this office and suggests that his team is there to help you too. I’m guessing that “team” refers to his affiliates. This mini-analysis of the new Splitt office is probably unimportant. The important thing is that there is a place to go to in Thailand to find out more about the Splitt program. Following is the notice about this from Splitt. Visit us in our Thailand Office! 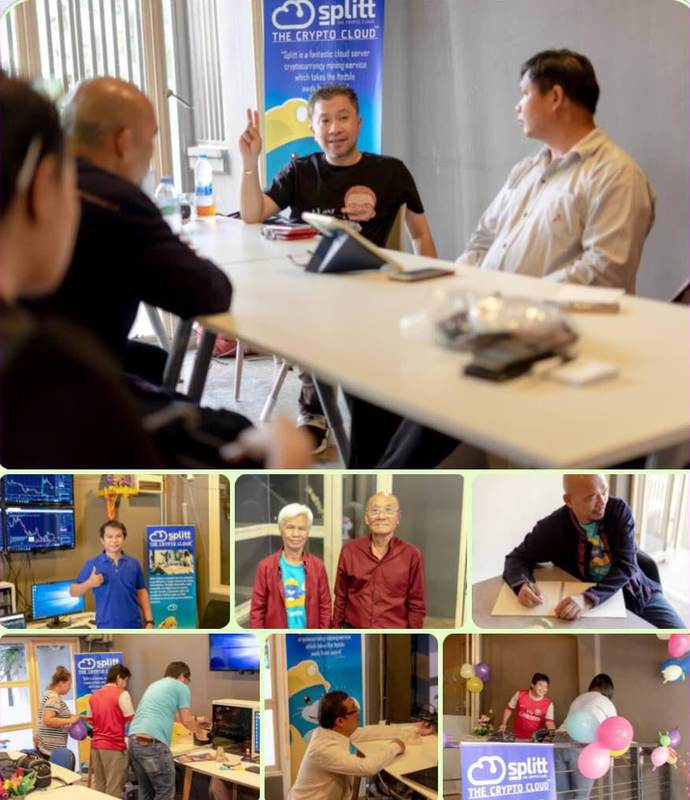 Official Splitt Business or just a friendly chit-chat visit, Taradon and his Team are eager to greet you at Thailand Office Address: Rama ix soi 19 so Come-One, Come-All! If one of the paying programs on our Monitor appeals to you, please support EmilyNews by registering for it on our website. Thanks very very much! Be the first to get most important HYIP news everyday! or Subscribe to EN Feedburner and submit your email address! If you like this article, please share it by using the social media buttons below. SPEAK LOUD! Leave a post for everybody!